Today is your day if you have been wanting an Amazon Echo or Amazon Tap, yet only buy when heavy discounts have been applied. Through a handful of retailers (Best Buy and Lowe’s for example), each product can be had for $50 off. That brings the Amazon Echo price down to $129.99 and the Amazon Tap down to $79.99. Those are good deals, friends. In case you need a recap on the Echo, you could think of it has a decent room-filling speaker for playing music from from a variety of sources or via Bluetooth. 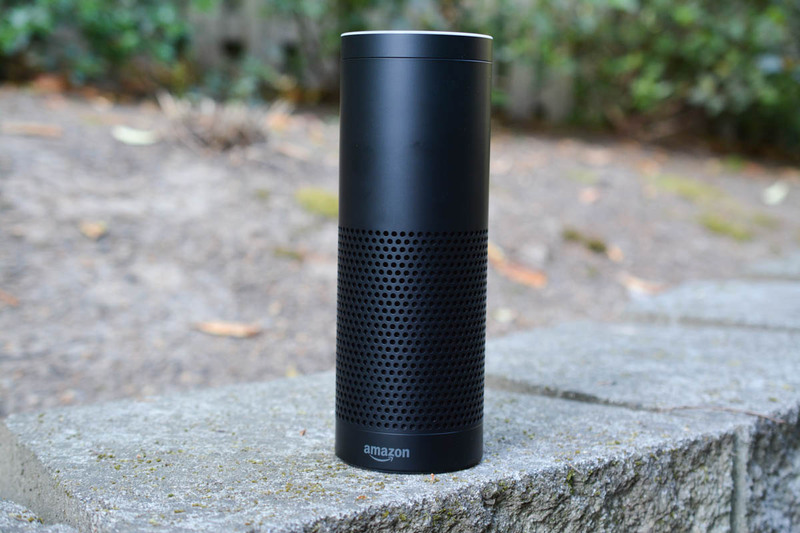 But on top of that, you can ask Alexa (the brains behind Echo) for answers to questions, about the weather, to set timers, control lights and thermostats, read the news, share sports scores, re-purchase products on Amazon, and even order an Uber or pizza. It’s a bit like a home assistant. The Tap is similar, only it’s portable and you need to press a button in order to get to Alexa. If Echo or Tap products aren’t your thing, a bunch of other Amazon products are discounted as well, including Fire HD 10 tablets ($80 off), Kindles, Fire TVs ($69), and Fire TV Sticks ($25).